Bill shorten will blow the budget! 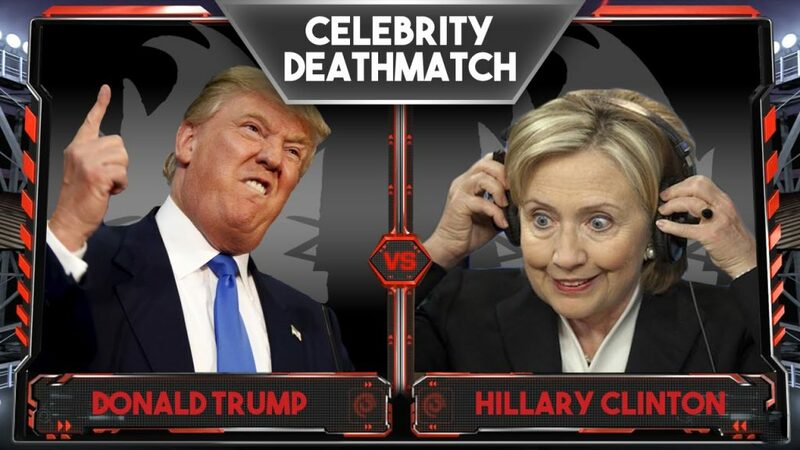 I suppose it could be worse, we could have a choice between Donald Trump and Hilary Clinton! I want you to be an entrepreneur! I’ll show you how to get started in a business, a business that will thrive no matter which muppet is running things! Screw the election it’s time to do something for you!